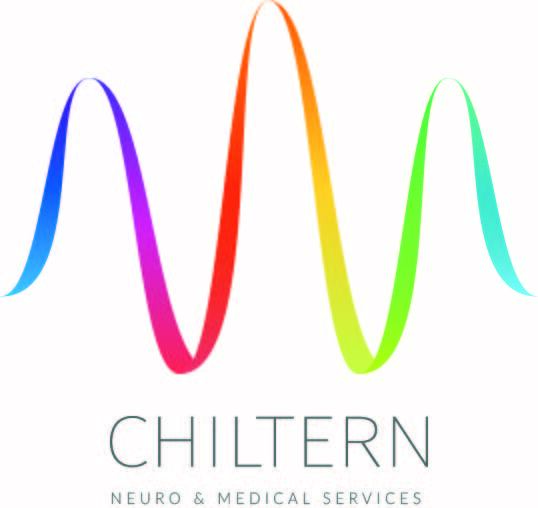 Chiltern is a dynamic organisation impassioned to ensure that our award winning, evidence-based Neuro and Medical Music Therapy service is accessible to all. Our therapists are highly qualified and adaptable in their approach to music therapy, where each client’s assessment and treatment programme is tailored to their individual needs and outcome goals. 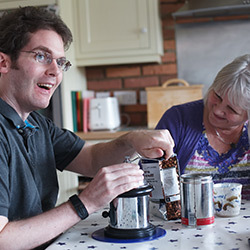 Chiltern provides Neurologic Music Therapy (NMT) and MATADOC assessments (Music Therapy Assessment Tool in Awareness for Disorders of Consciousness) to people with a range of needs across all ages. This specialist Brain Injury and Neuro-disability service is offered to community, in-patient and rehabilitation services across the UK.